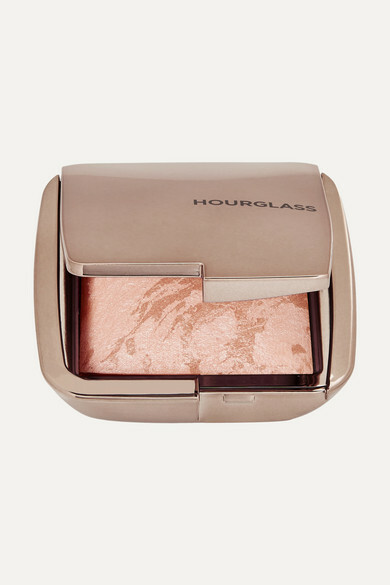 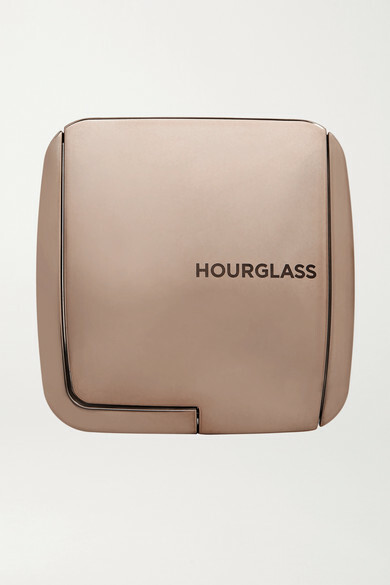 Mimic a post-vacation glow with Hourglass' illuminating, highlighter-infused bronzer. 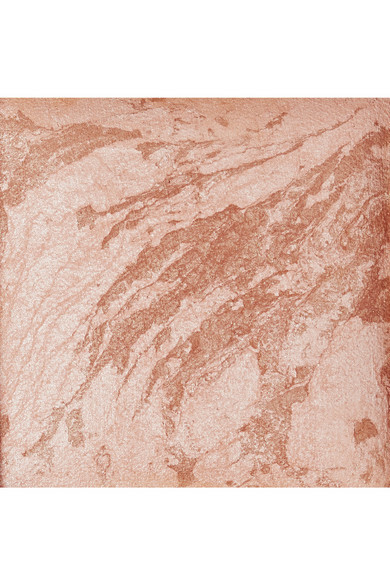 Using Photoluminescent Technology, this warm, golden-bronze shade is hand-blended to create the most flattering balance of pigments. 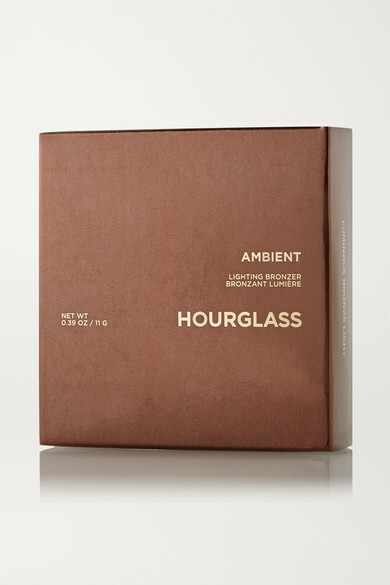 Mixed with the brand's radiant Ambient Lighting Powder, the silky formula is easy to blend and layer for a natural-looking finish.